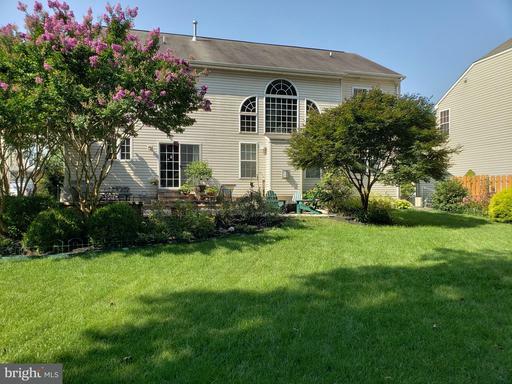 Quality built, brick front 2-car garage colonial on one of the best, if not the best lot in Taylor Village / Autumn View! 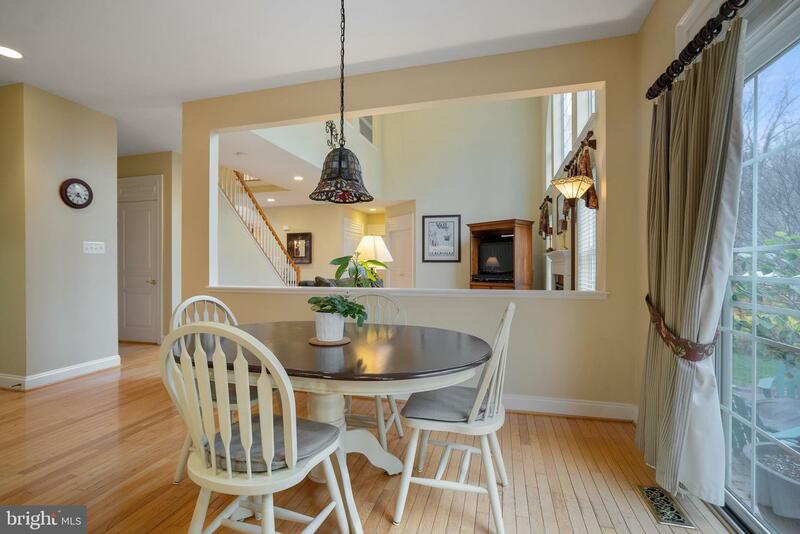 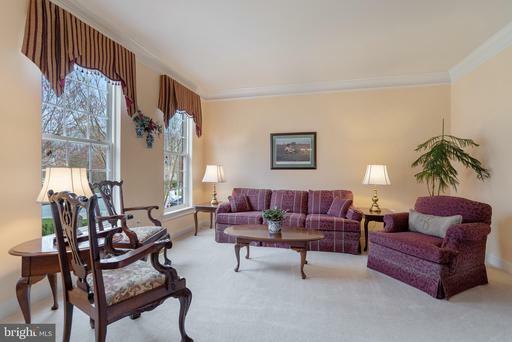 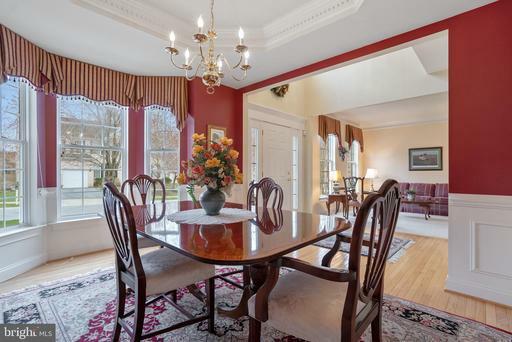 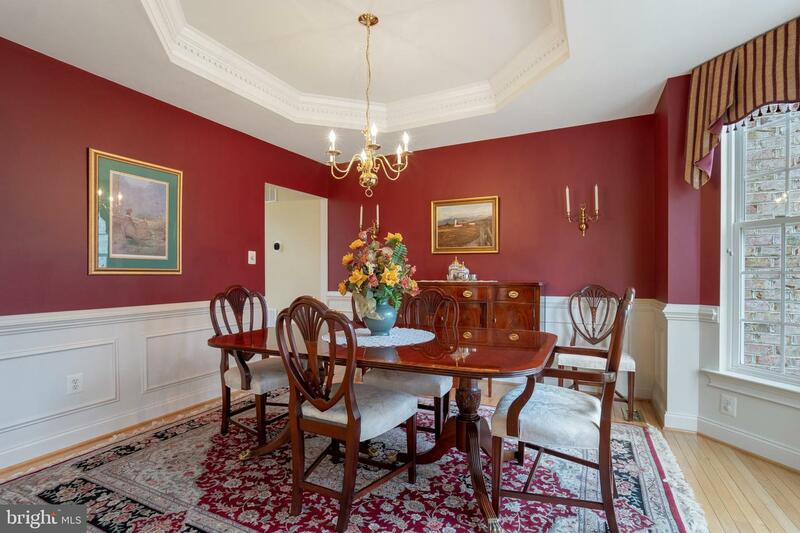 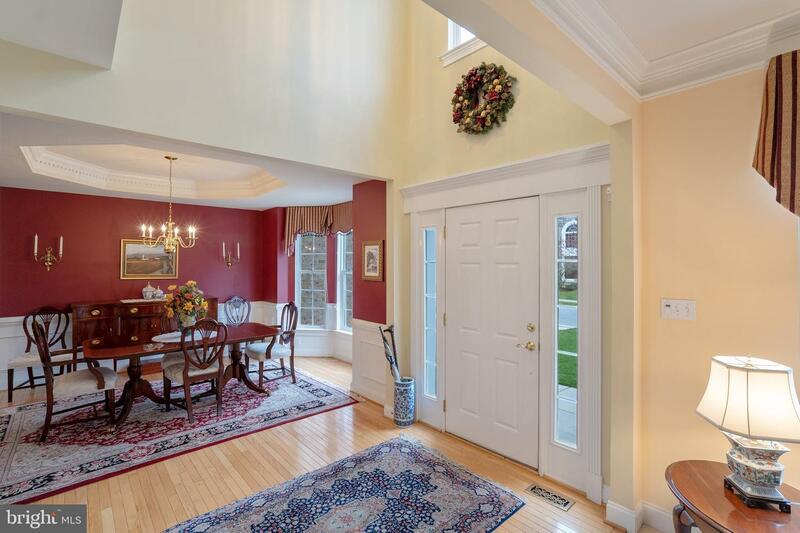 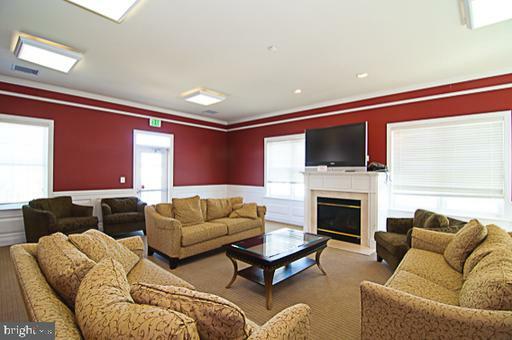 The original owner has lovingly cared for and updated this outstanding home. Welcoming 2-story hardwood foyer, 2-story family room w/gas fireplace, gourmet eat-in kitchen w/42" cabinets, granite counters, travertine tile backsplash, new stainless steel appliances, formal dining room w/tray ceiling and bay window, living room w/crown molding, first floor office w/French doors, main level powder room and laundry room. 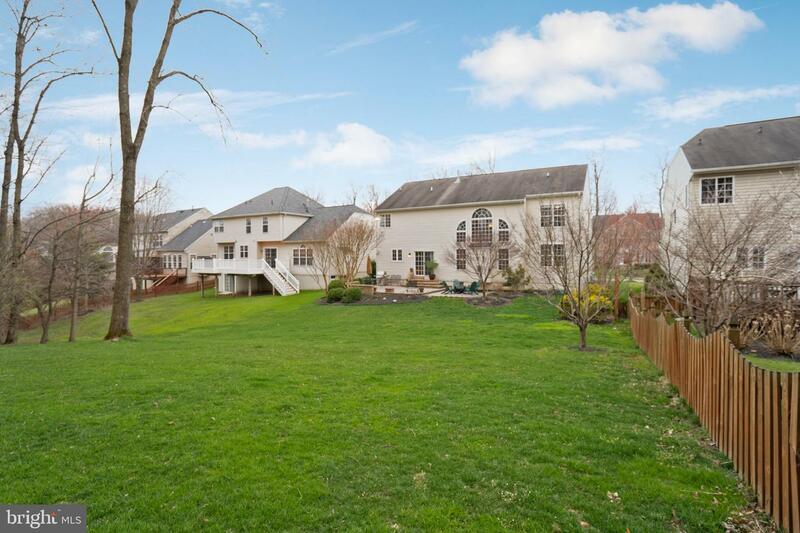 Upper level w/4 bedrooms and 3 full bathrooms! 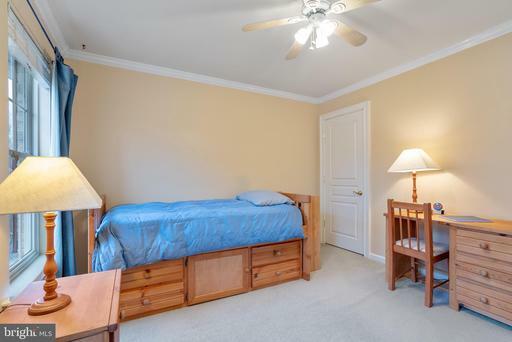 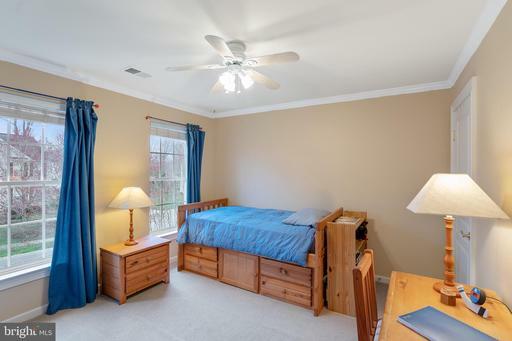 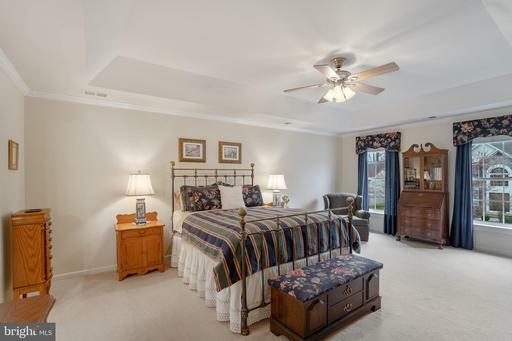 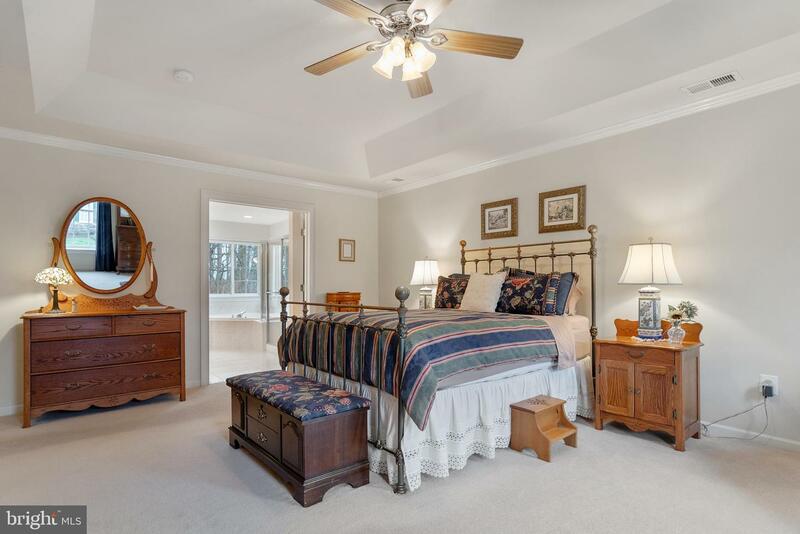 Master suite w/tray ceiling and walk-in closet. 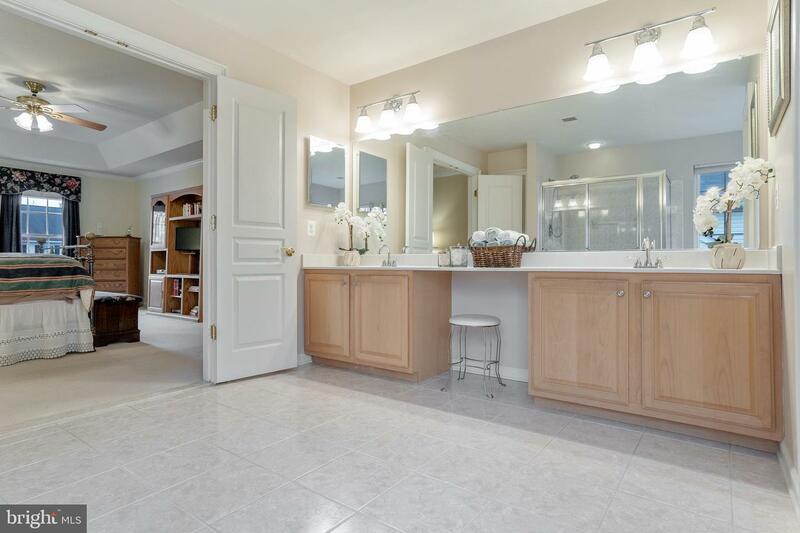 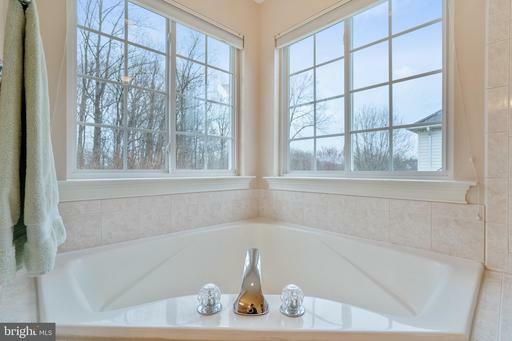 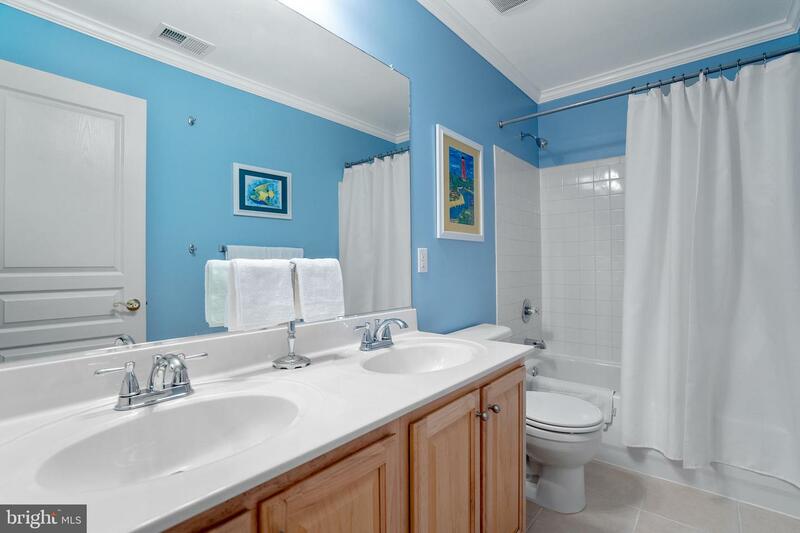 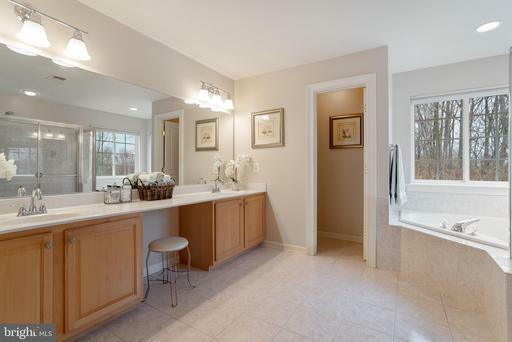 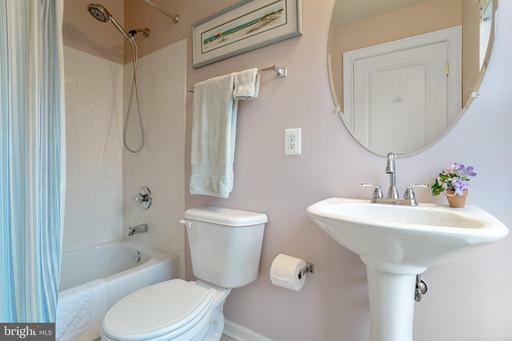 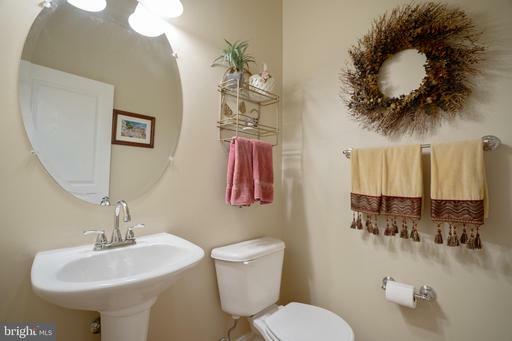 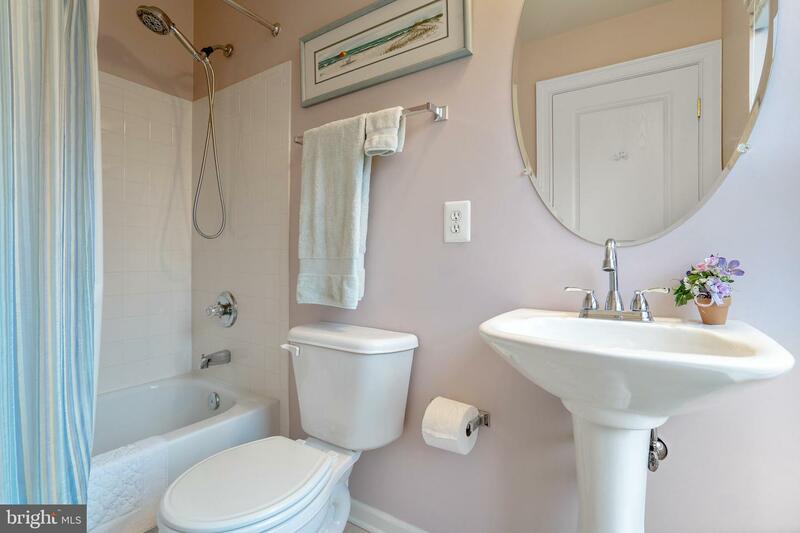 Spa like master bathroom w/double sinks, walk-in shower and corner soaking tub. 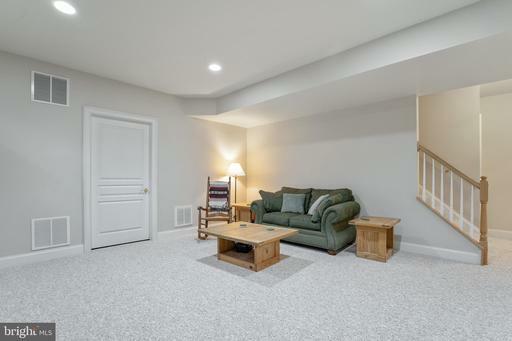 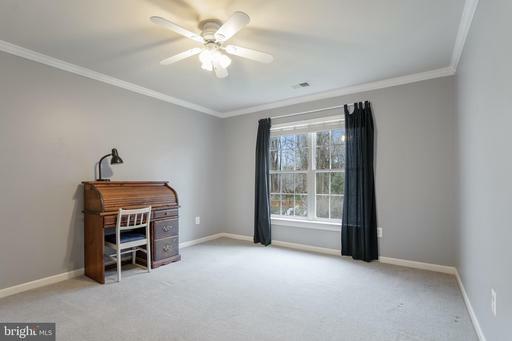 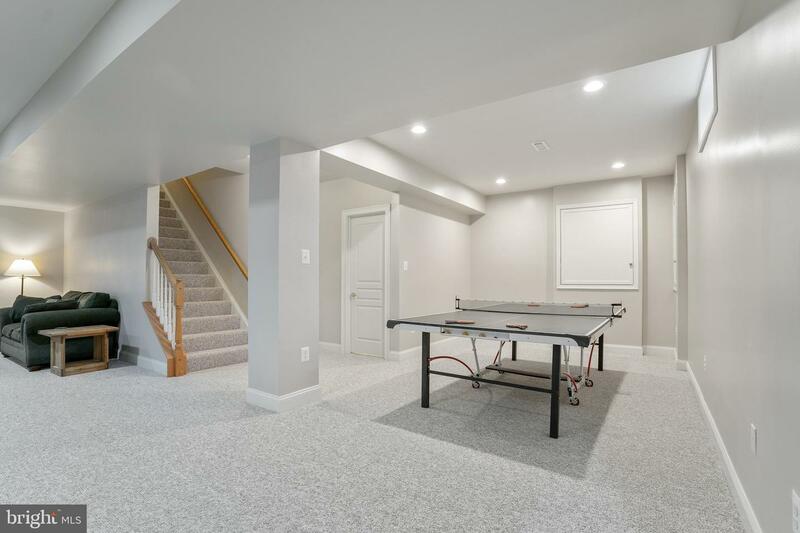 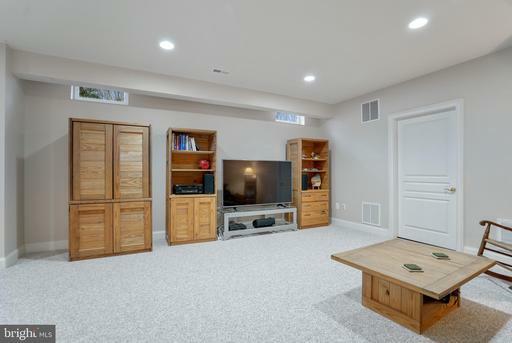 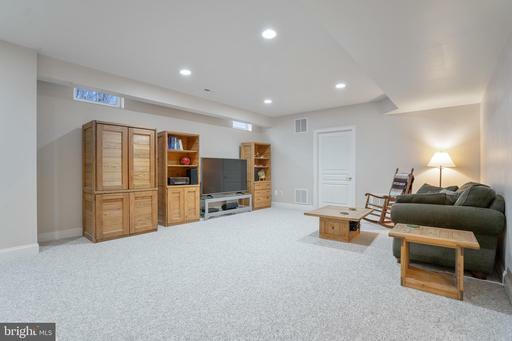 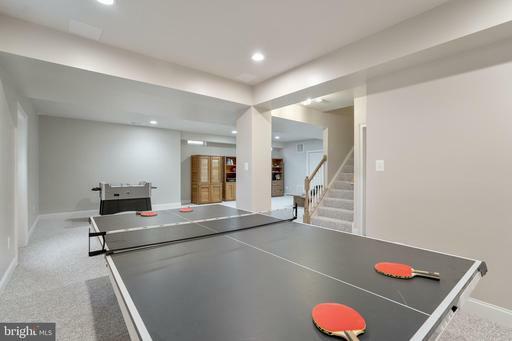 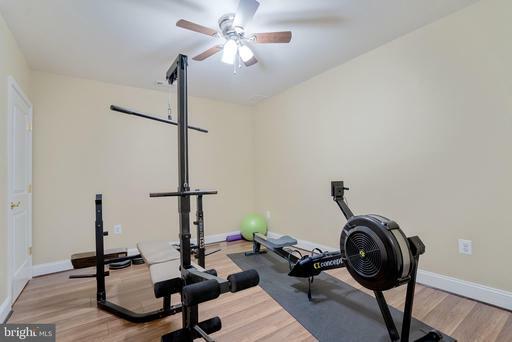 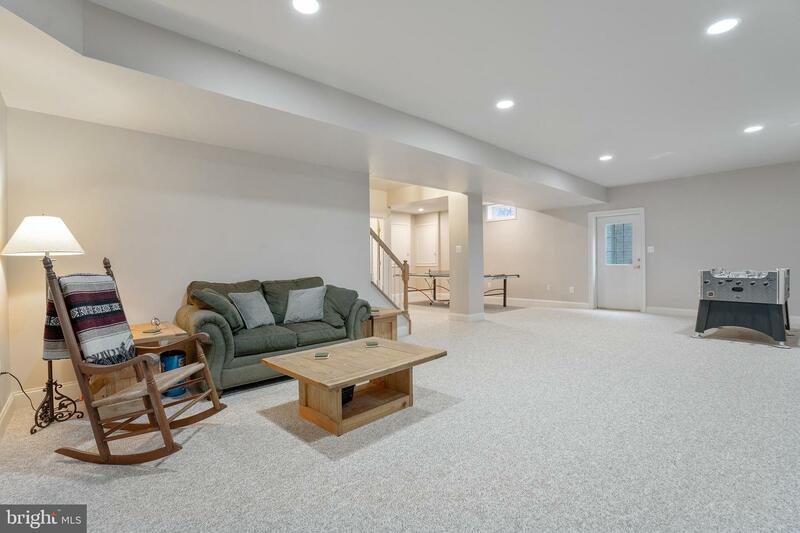 Fully finished lower level w/walk-up to rear yard, brand new carpeting, expansive rec room, 4th full bathroom, home gym w/wood laminate floors and large storage/utility room. 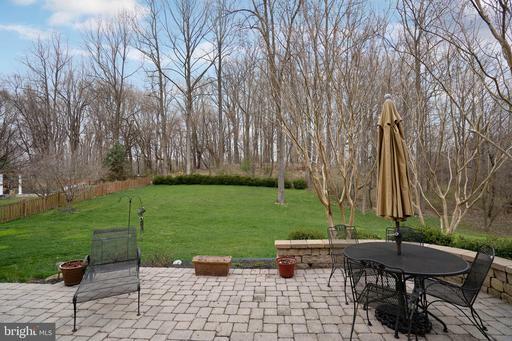 Relax on the rear patio and enjoy the level rear yard backing to woods and preserved land. 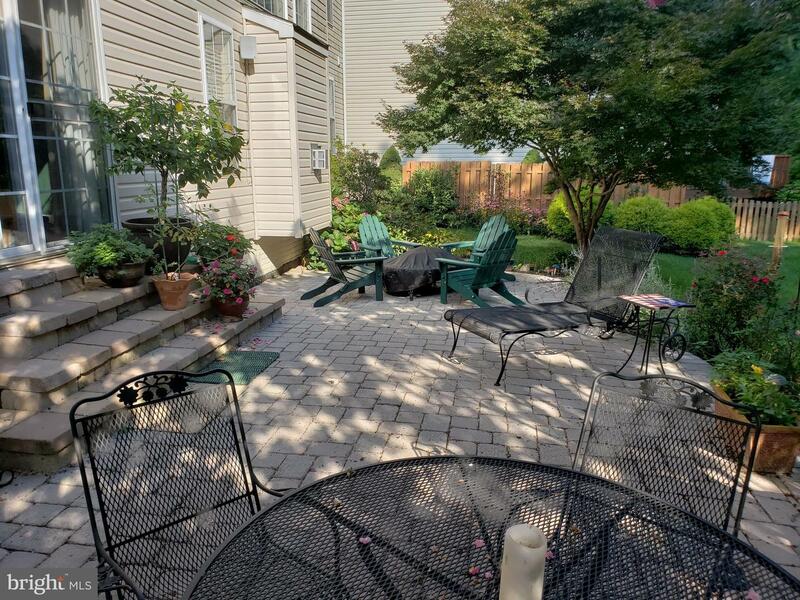 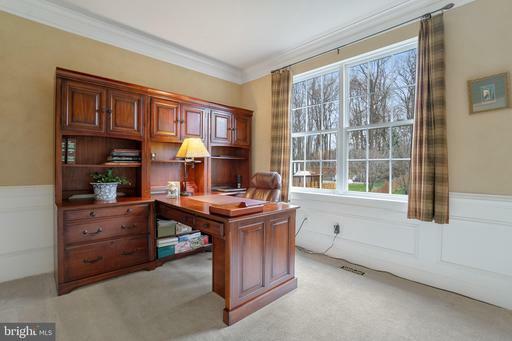 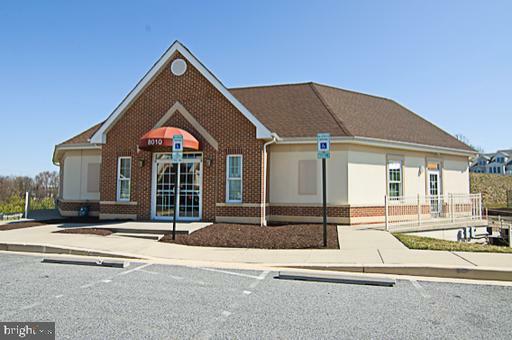 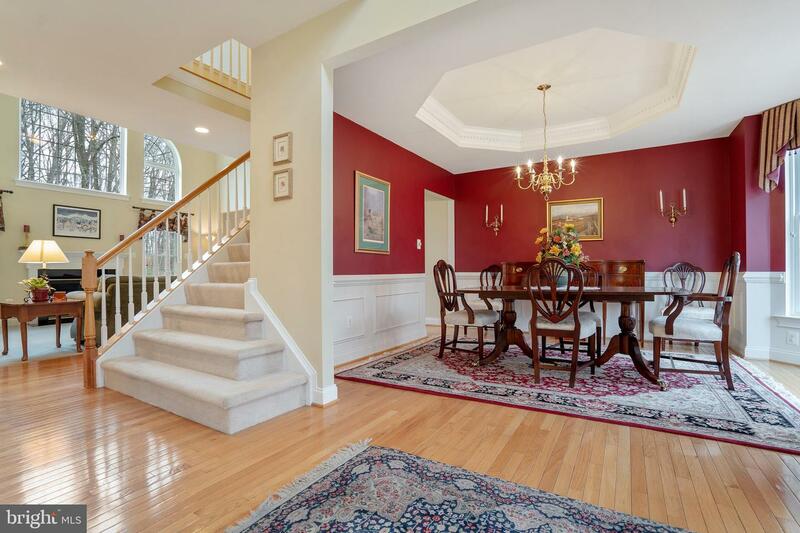 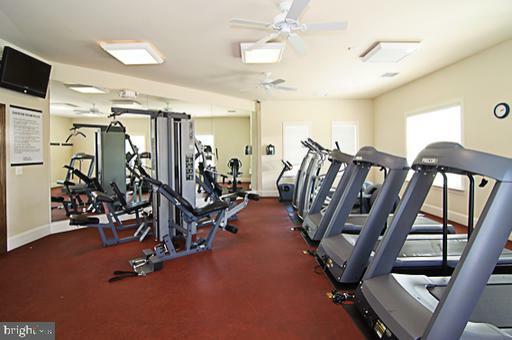 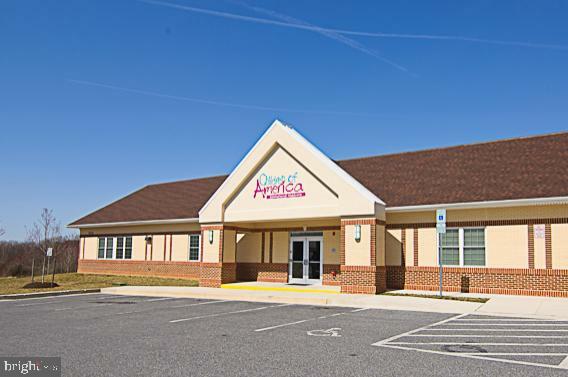 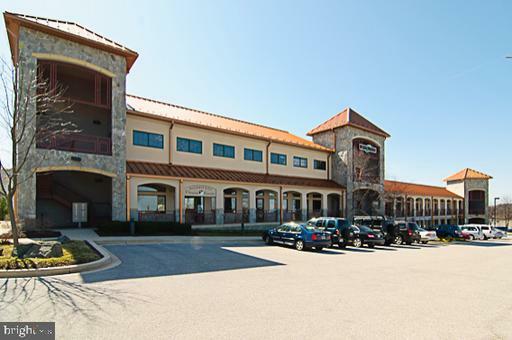 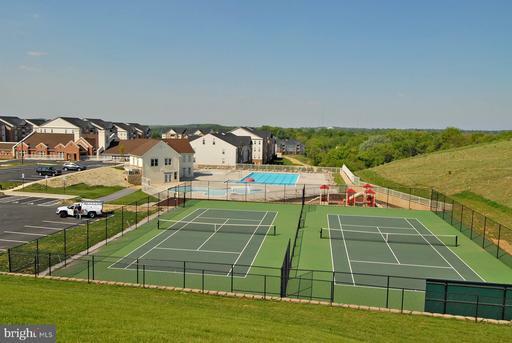 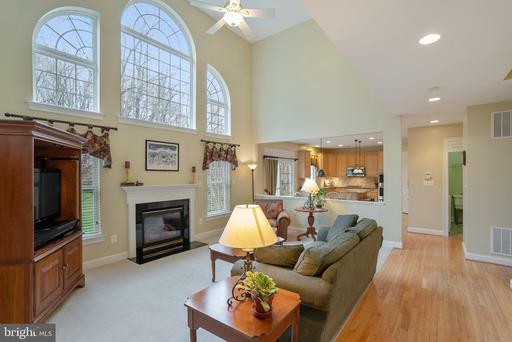 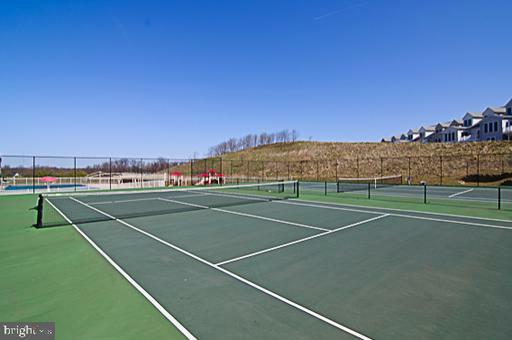 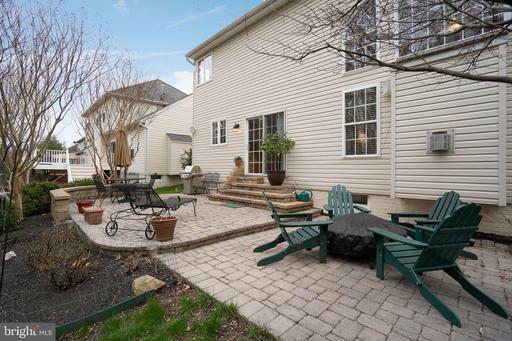 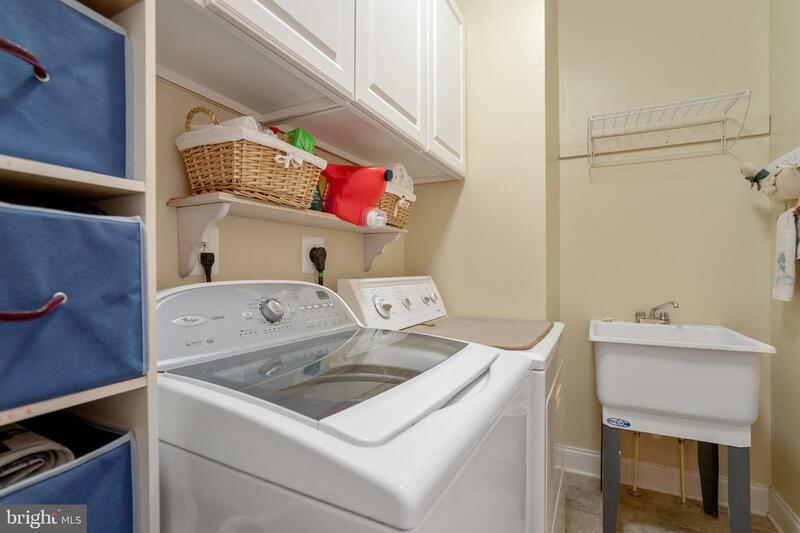 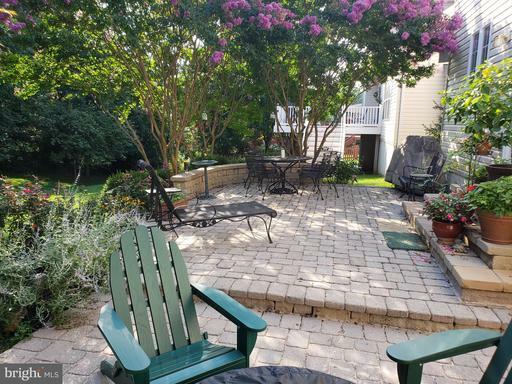 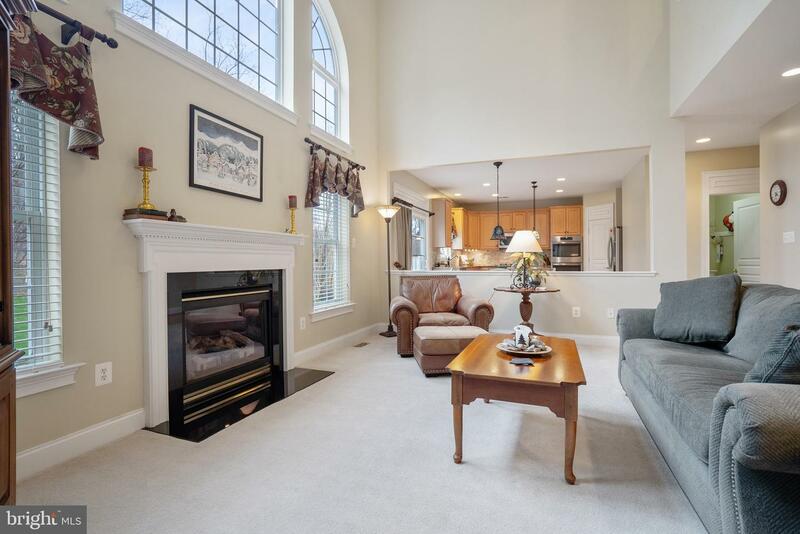 Come see why this is one of the top communities in Ellicott City....community pool, tennis court, playground, gym, day care center, shopping center w/cleaners, dentist, hair salon, dance studio and restaurant. 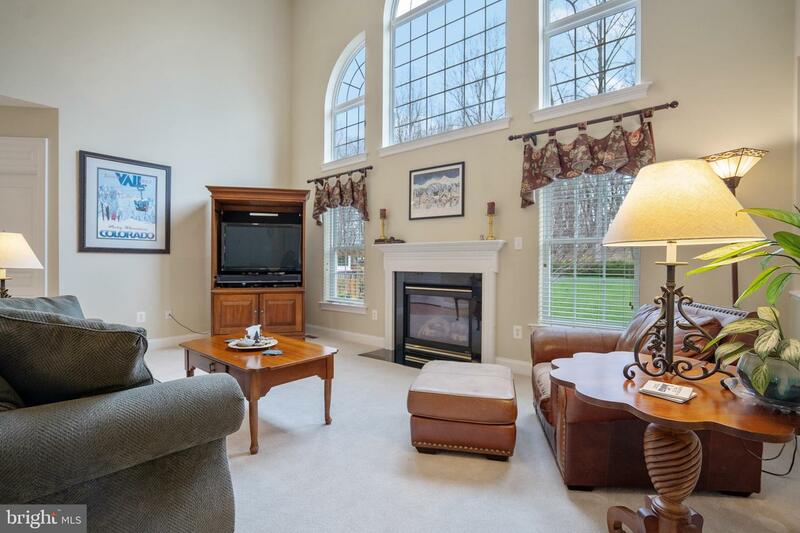 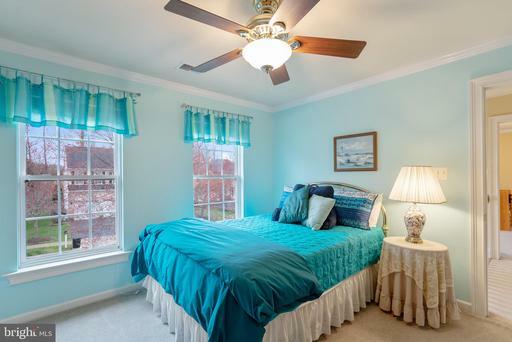 Walking distance to Howard County dog park and sought after Worthington Elementary school. This home is immaculate!